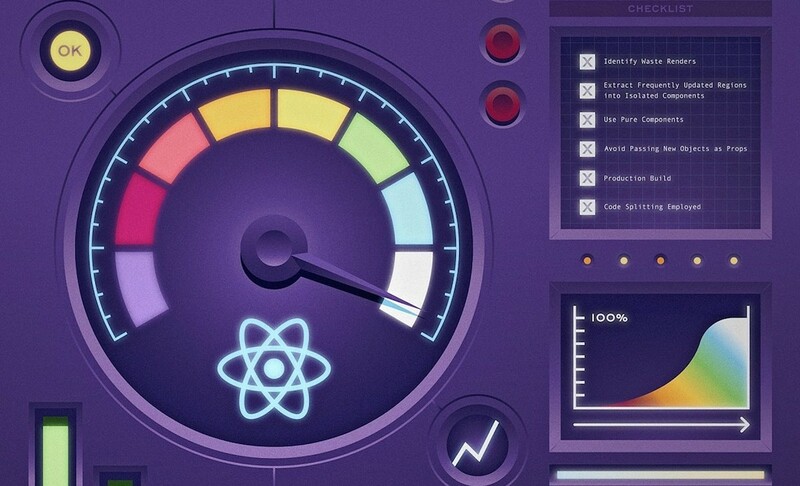 Ways to Eliminate Common React Performance Issues — Formerly titled “How to Eliminate React Performance Issues Now”, this is a pragmatic step-by-step guide to eliminating common React-related performance issues. Hello, Create React App 2.0 — The big news last week was the release of Create React App 2.0. This post takes a practical look at what’s changed and how it’s more useful than ever. 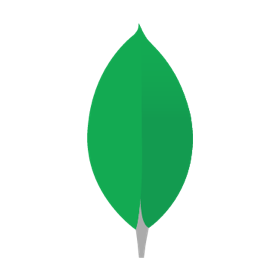 Emailing from Your Frontend App Using MongoDB Stitch & AWS SES — Get a quick introduction to sending emails via AWS SES with MongoDB Stitch. The Suspense is Killing Redux — If you’ve been hearing about Suspense (first covered in Dan Abramov’s JSConf Iceland talk but aren’t sure where it fits in vs Redux, this will help, though Ryan notes “Suspense won’t replace every use-case of Redux”. Composing Components — Insights from how the ABC (Australian Broadcasting Corporation) are transitioning their design process to working with the creation of React components. Work on Uber's Open Source Design Language — We're developing Base UI, a new React component library for web applications at Uber and beyond. Join our team. How to Make Your Existing React App Progressive in 10 Minutes — So you wrote an amazing React app and now you are wondering how to make it progressive. Creating a Realtime Chess Game with React and ChatKit — Use Node and React to create a realtime chess app, including chat functionality. VSCode Glean: A VS Code Extension for Refactoring React Code — Extract JSX into new components, convert functions to stateful components, and more. react-color-tools: Tools for Working with Colors as React Components — Including creating gradients, image color extraction, a color picker, and more. Experience Lower Latency with Spaces CDN — Now with a built-in CDN, Spaces object storage delivers web assets up to 70% faster to your end users. Functional Data Grid: Rich Data Grids in a Functional Style with React — There’s a demo of it in action. react-qr-reader: A Component for Reading QR Codes from a Webcam — There’s a live demo if you want to give it a try.